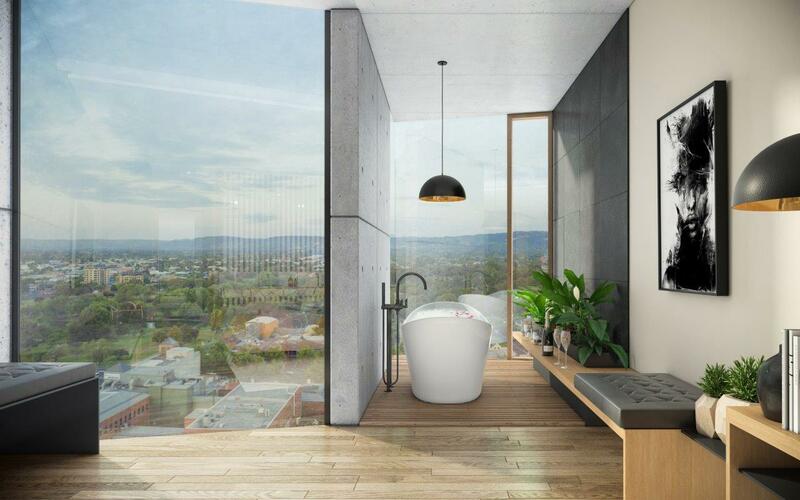 TFE Hotels announced it will open an impressive new Vibe Hotel in Adelaide. The hotel with beautifully designed guest rooms, a stunning lap pool and rooftop restaurant and bar offering panoramic views, will bring a new level of sophistication to the hotel scene. The building’s sculptural façade and crafted detailing will make it the city’s most eye-catching new attraction when it opens in 2020. 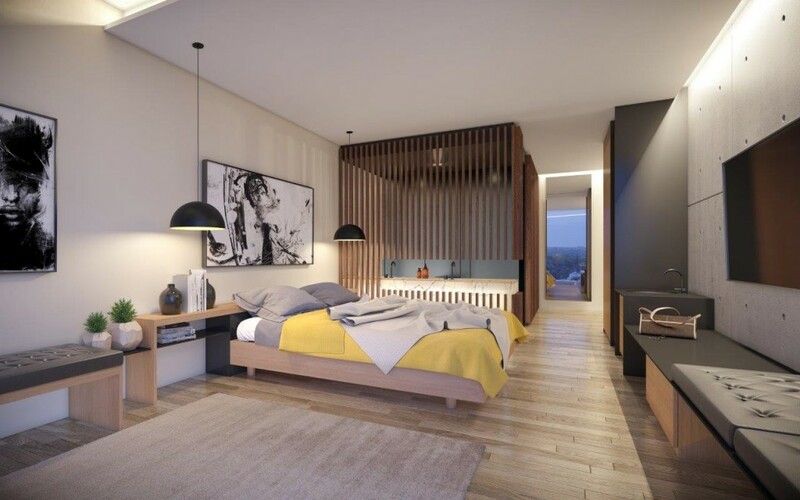 Savills Australia’s Rob Williamson and Vasso Zographou negotiated the terms on behalf of project owner, Guava Lime and said TFE Hotels would continue on its path of delivering excellent accommodation across Australia, under the Vibe Hotels brand. TFE Hotels has partnered with multi-award-winning Loucas Zahos Architects and its development business Guava Lime to construct an 18-storey glass-fronted tower with 118 spacious rooms with stylish décor and bathroom amenities. The inspiring design features intricate facade detailing that encapsulates notions of harmony, sophistication and individual expression. The architects have reimagined open-plan guest bathrooms, with cantilevered baths and full-height windows to take in views to the North and South. There will also be an open plan ground floor restaurant and bar and gymnasium. 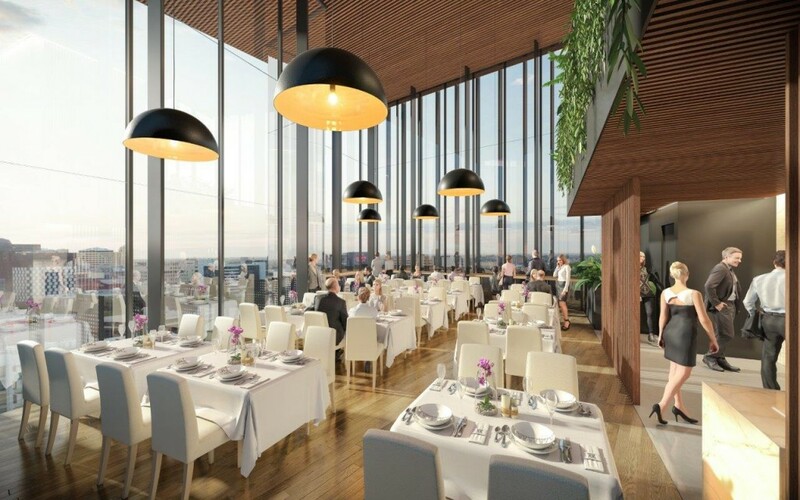 “The Vibe Hotel is the final piece in the Flinders Street Precinct. It will be the focal point and springboard for visitors experiencing and doing business in Adelaide,” Zahos said. 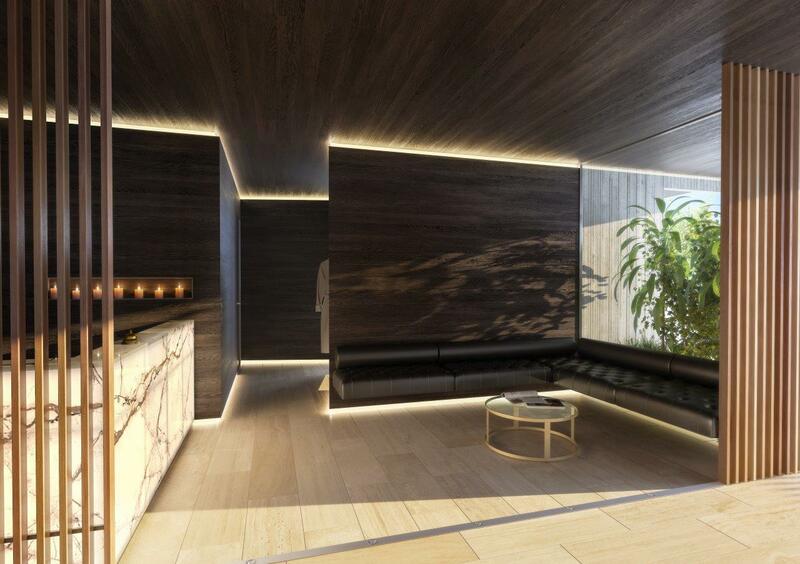 It follows the opening of the stunning Vibe Hotel North Sydney that opened in April 2018 to cater to the thriving business and corporate market on the lower north shore. The Vibe Hotels brand launched in Sydney in 2003 with the opening of Vibe Hotel Rushcutters Bay. This was followed by three more hotel openings in Sydney, Hobart and Melbourne in 2004. Later additions included Darwin Waterfront, Canberra Airport, which has since won multiple design awards, Marysville near Victoria’s Yarra Valley and North Sydney (April 2018). Vibe Hotels is where lifestyle, design and technology come together as one, so guests can connect and disconnect as they wish. Experiences are designed to be shared, with spaces and activities to enrich each stay. Immersive design and inspirational hubs bring people together, whether it is for quality time with loved ones or to connect with other guests. At Vibe Hotels, guests can nourish their creativity or inspire their inner foodie. These hotels have innovation and modern design at their hearts, corresponding to the spirit of the millennial mindset.